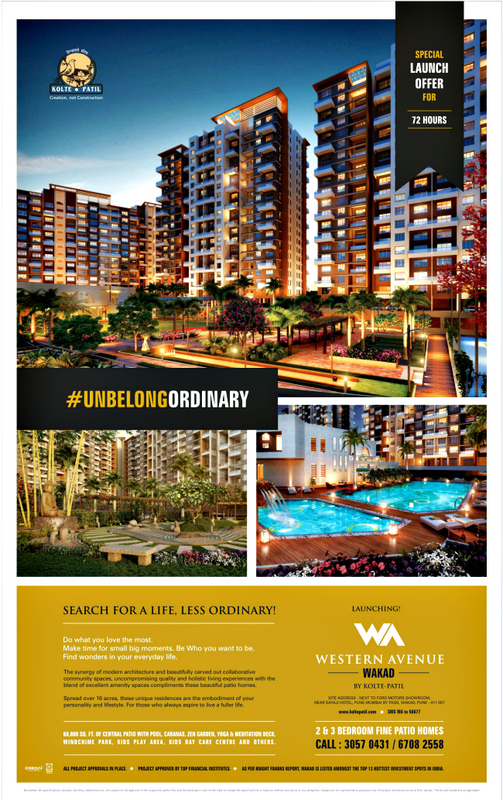 Ravi Karandeekar's Pune Real Estate Advertising and Marketing Blog: Pre-Launch Offer of Palazzo Greens at Vadgaon Maval! 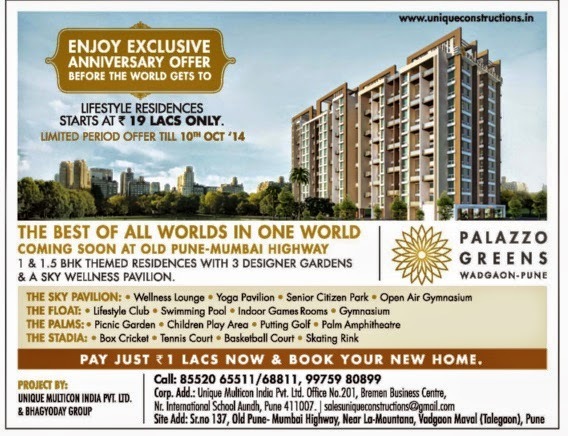 Pre-Launch Offer of Palazzo Greens at Vadgaon Maval! Pay Just Rs. 1 Lakh Now & Book Your New Home!!! 3) Is Vastushodh Projects a Trustworthy - Reliable Builder?